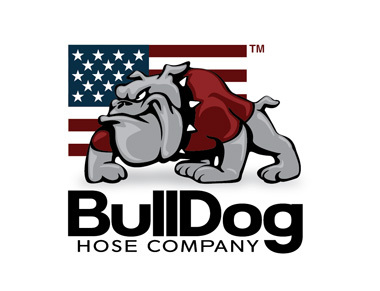 Manning, Iowa (March 2018) — Puck Custom Enterprises, a leading manufacturer of manure application equipment, has completed an asset purchase from Angus Fire of the U.S. hose manufacturing plant, equipment and product lines based in Angier, North Carolina, and will operate it as BullDog Hose Company. This move is a natural progression for Puck, which has built a reputation on providing high quality products and incorporating innovative liquid transfer technology in its application and fluid delivery products. Puck Custom Enterprises Sees Continued Growth3,500+ Gallons Per Minute!